Ever wondered what Jordan hype was in the 90’s? 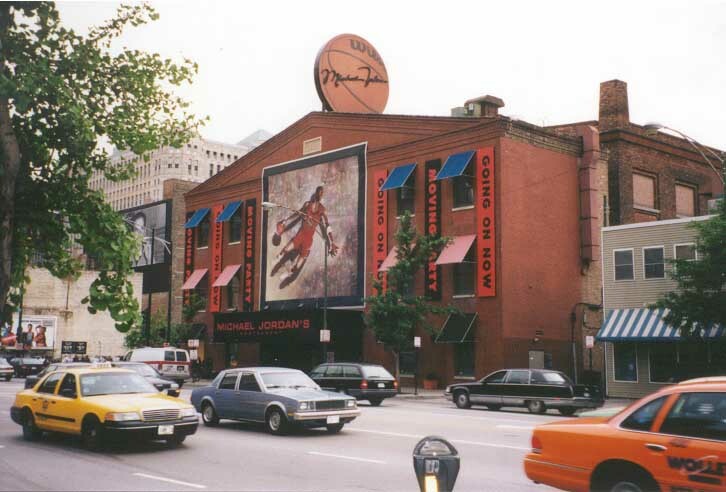 Before the Air Jordan line reached the popularity it has today, Michael Jordan Basketball cards were all the craze as well as memorabilia such as jerseys, starter jackets and cardboard cut outs. Fans would pay upwards of $4500 for limited edition rare Air Jordan cards and would go as far as stealing merchandise displays from stores. Below is a rare documentary of 90’s Air Jordan Fans expressing their fanatical obsession with MJ. Check out the documentary below. Are we obsessed with Michael Jordan or the Air Jordan Sneaker these days?